He has become a household name when it comes to hilarious prop comedy and he continues to thrill and entertain audiences everywhere! Carrot Top, whose real name is Scott Thompson, has made audiences laugh non-stop for more than 30 years. 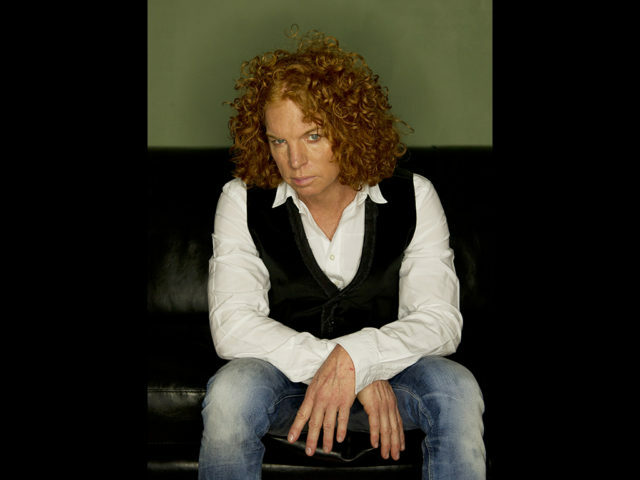 From his first debut on “Star Search”, Carrot Top has become one of the most recognizable and successful comedic entertainers in the world. He has been headlining in Las Vegas since 2005 at the Luxor Hotel and Casino. Known adoringly as the King of Props, Carrot Top incites sidesplitting laughter with his unique and creative takes on current news, pop culture, music, and daily life in an ever-evolving live show. He constantly channels his creative genius into inventing new props and gags that ensure fans never get bored and are always surprised. Every show comes complete with at least a dozen trunks filled with approximately 200 custom props. Carrot Top got his start in Boca Raton, Florida, performing at open mic nights and other small events. Before long, he started to get noticed and his fan base grew quickly. After building a following, Carrot Top’s first television appearance was on “Comic Strip Live” in 1991, and then his life changed forever in 1992 with his first appearance on “The Tonight Show”. That appearance exposed his unique brand of comedy to every home in America. After an impressive 31 appearances, Carrot Top had the distinct honor of appearing on the very last episode of “The Tonight Show with Jay Leno”. His other credits include hundreds of television programs including “Live with Regis and Kelly”, “Politically Incorrect with Bill Maher”, “The Late, Late Show with Craig Ferguson”, “Late Night With Conan O’Brien”, “CSI: Crime Scene Investigation”, “Gene Simmons’ Family Jewels”, “Chelsea Lately”, “Last Comic Standing”, “Criss Angel – Mindfreak”, “Tom Green Live”, “The Neighbors”, “The Jim Gaffigan Show”, “Tosh.0”, “Glee”, “Family Guy”, “The Ellen DeGeneres Show”, Oprah Winfrey Network’s “Where Are They Now?”, several ESPN commercials, and as spokesman for 1-800-CALL-ATT. Carrot Top also starred in his own movies “Chairman of the Board” and “Dennis the Menace Strikes Again”. He also appeared in “Sharknado: The 4th Awakens”, “The Hangover”, and the Trailer Park Boys’ film “Swearnet: The Movie”. Every one of Carrot Top’s shows are a spectacle worthy of most arena rock bands. The lights, music, fog machines, confetti cannons, the excitement and laughter – all in addition to his trunks full of ingenious props. 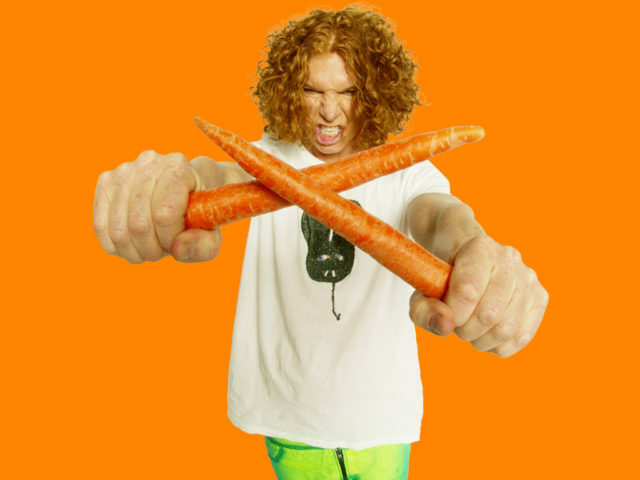 Professional yet ultimately hilarious, Carrot Top is truly entertaining and funny for performances at events, casinos, festivals, fundraisers, night clubs, colleges, theaters, and comedy venues across the country. 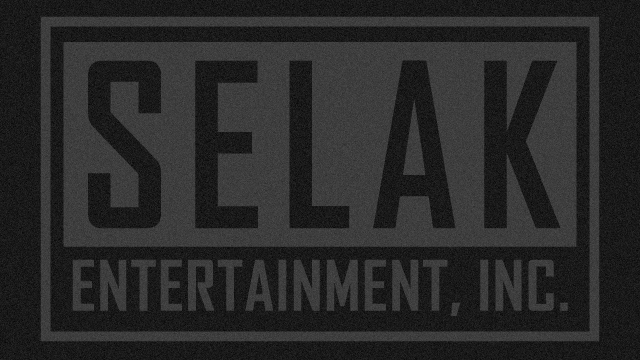 His act is fresh, creative, and his universal comedic style appeals to audiences of all kinds.